We love two things about Cristel Casteline stainless steel sauce pans with removable handles. These great looking Cristel sauce pans can be used for both cooking AND serving. You can choose handles that best fit how you'll use Cristel sauce pans. Long handles are best when cooking, while short handles are best when serving from the pan. Sauce pans from Cristel have a wide top and relatively tall sides for easy stirring and minimal splatters. They all come with matching glass lids. 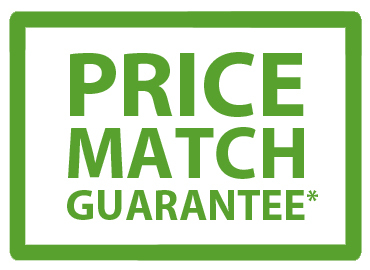 Casteline Cristel cookware is induction compatible, has a lifetime warranty and is made in France. Please note: handles are not included. 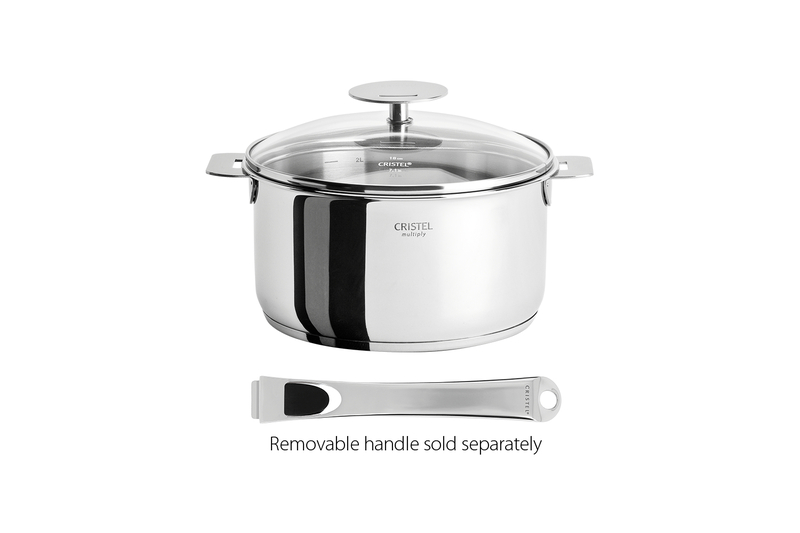 Choose from 4 sizes of Cristel Casteline stainless steel sauce pans with removable handles.Please note: handles are NOT included.